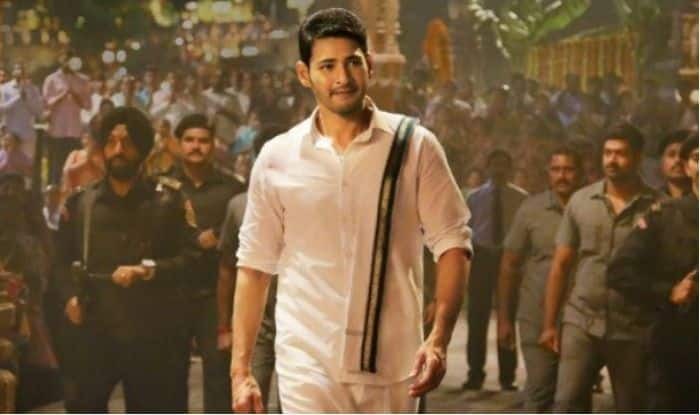 Have you watched 'Bharat Ane Nenu' Deleted and Extended Scenes? 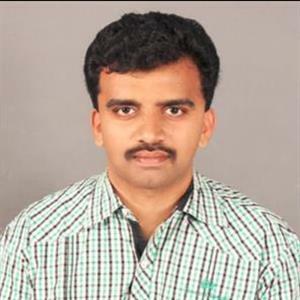 SIBY JEYYA December 29, 2018 17:00 IST Have you watched 'Bharat Ane Nenu' Deleted and Extended Scenes? Of late, the film industry is having a new source of income, and it happens to be digital streaming platforms like Netflix and Amazon Prime video, with the latter concentrating more on the Telugu and Hindi film industry, and have been releasing some promising big Hits. Recently, Amazon prime video had released the mega Powerstar Ramcharan starrer, Sukumar directorial blockbuster Rangasthalam on its digital platform, even before the film had completed 50 days of run in theatres. Similarly, many movies have been released like that. 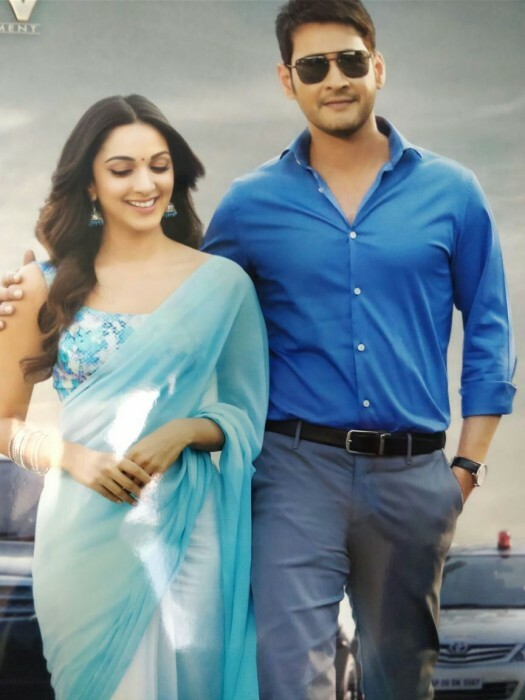 Now, another biggie is all set to join the list of hits associated with Amazon, as the Superstar Mahesh Babu - Kiara Advani starrer political entertainer Bharat Ane Nenu directed by Koratala Siva, will be released on January 2019. This time BAN digital release will feature delete and extended scenes. Meanwhile, the Tamil version Bharat Enum naan digital release will take some time.